One of the best things about being a medical cannabis patient in California is the community. With such a rich cannabis culture, there is always an amazing line up of 420-friendly events happening all year long. Most of these October cannabis events and activities require a medical recommendation. So plan ahead and get yours from NuggMD, a quick, easy and affordable option. Is there a better way to spend a Saturday than having a good time for a good cause? Come swim to raise awareness for the medical benefits of cannabis at this private location. Not into swimming? 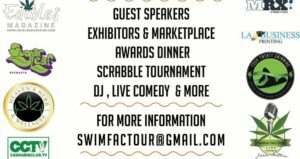 Join the Scrabble tournament, eat, and listen to guest speakers, music, live comedy, along with a little bit of cannabis. Where: Evoke Yoga, Downtown L.A.
Come to Spring and 7th Street and be guided through a 90 minute yoga workshop infused with a bit of weed. You’ll enjoy a day of yoga, cannabis, meditation, intentional breathing and a gentle vinyasa flow led by Jessy Chang, a 200 hour certified yoga instructor. The best part: you’ll wind down with a hands-on adjustment and CBD essential oil massage. You must be 21 or older to attend and bring a valid ID. There’s no better time be in the high growth cannabis industry. Whether you’re looking for a new career in a new industry, or you’re already involved in cannabis but looking for a transition, this career fair is made for you. 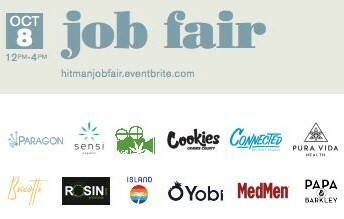 Come network with other cannabis industry professionals and find part-time or full-time work with several marijuana companies. It’s sad that summer is over—until you remember that fall means Halloween! 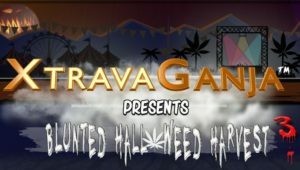 Head to travaganja-Ganja’s third annual Blunted Halloweed, a private cannabis Halloween fest that grows bigger each year. Make your way through a haunted maze and other attractions, enjoy giveaways, costume contests, a battle of the bands and a B-Boy dance competition. The Terp Market is part farmer’s market, part cannabis fair. Come shop hash, cannabis flower and edibles while shopping for fresh produce, art and other handmade products. You’ll also have the chance to hear speakers and live music. 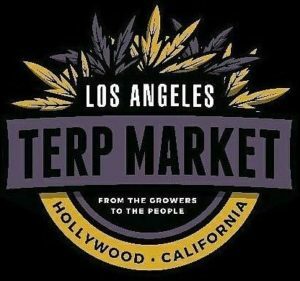 The Terp Market is located at the Hollywood Hemp Museum every Thursday. Want to take a break from the average night out at a bar? Come to The Smoke Out in Hollywood at one of the city’s coolest cannalounges. Bring your own cannabis or receive a donation upon arrival and enjoy all you can eat barbecue and vegan food options. This is a 21+ event and a valid ID is required. 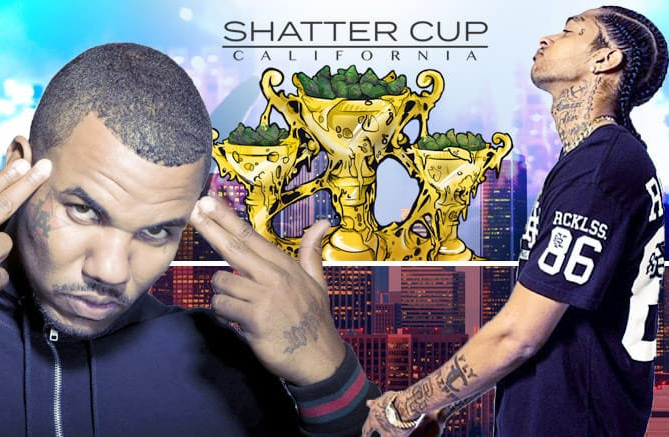 A cannabis-friendly coffee shop and a night with L.A.’s upcoming artists performing live Hip-Hop and R&B, games, dancing and poetry reading? No dress code or judging, just good vibes so wear what your want—even a Halloween costume. Sounds like the coolest event in town. Bring your own cannabis and come grub on a variety of food truck options. 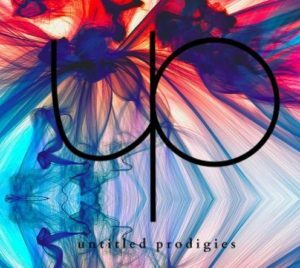 This is a 21 and up event, so bring your ID. Spend your weekend at the San Bernardino County Fairgrounds just outside of Los Angeles for two days of live music, drinks, food and cannabis. Some performers include hit rappers like The Game, Rick Ross, Juicy Jay, Nipsey Hussle, OT Genasis and Lil Pump. Concerts are 18 and up and you must have a valid medical marijuana recommendation to consume onsite. A great weekend to spend if you’re a hip-hop head. 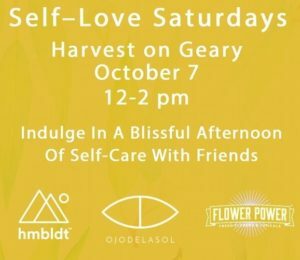 Indulge in a well-deserved afternoon of self-care, mindfulness and relaxation. 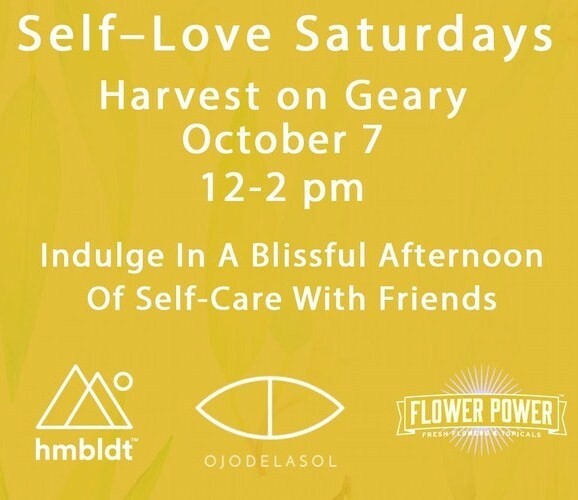 Hosted at the Harvest on Geary, you’ll receive a premium cannabis-infused massage with skin care products from Ojodelasol and Flower Power, samples of Hmbldt’s award-winning dose pen, and sip on some fresh pressed CBD infused juices from California Juice Company. Don’t forget your medical marijuana recommendation and to RSVP immediately as space is limited. This weekly co-ed cannabis yoga class will have you feeling elevated and calm. 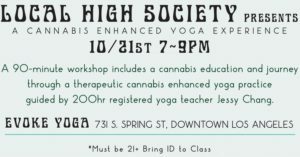 Dee Dussault teaches an all- levels upbeat hatha yoga practice, enhanced with a bit of complimentary cannabis. Every class is sponsored by at least five cannabis brands, offering free products ranging like joints, vape pens, edibles, topicals and tinctures, concentrates and more. This class is 21+ with a valid ID and, because space is limited, you’re only allowed one ticket per person. If you’re a first timer and a woman in the cannabis industry, your first class is free! Taste a variety of NorCal’s finest artisanal concentrates from Beezle Extracts, Terp Preservation Society, and Utopia complimented with doughnuts from Bay Area favorite, Bob’s Donuts. 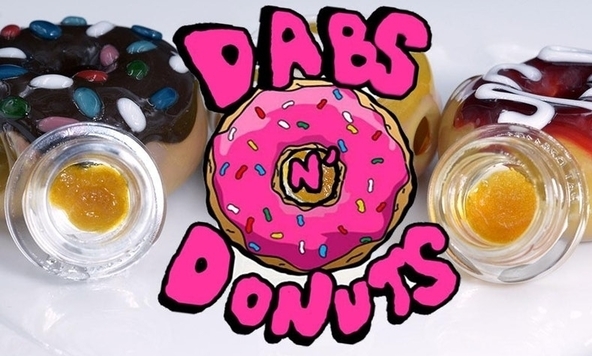 Your ticket includes mimosas, a CBD mocktail, doughnuts, coffee and tastings of eight different strains; it could include more depending on the type of ticket. Need to be 21 and older with a valid ID and medical marijuana recommendation/card. 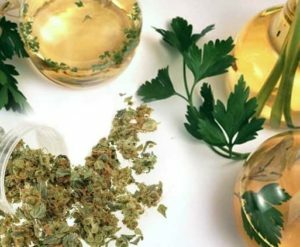 Tired of eating pre-made edibles? Want to learn how to make infused vegan meals at home? Come take this weekly two-and-a-half hour cannabis cooking class hosted by Bay Area Cannabis Chefs and Happy Hippy Company. Here you’ll learn different methods of vegan-friendly infusions, proper dosage, and how make some tasty treats—all while enjoying in infused treats. It’s 21+ and BYOB (bud). The NBA is back and California’s champions are gearing up for another epic season. Head over to Gallery EVB for a cannabis-friendly watch party sponsored by A+ Collective and see the Golden State Warriors battle against the Houston Rockets. 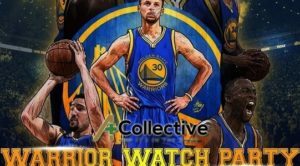 Bring your medical recommendation to try free samples from vendors, experience the cannabis dab bar, eat medicated and non-medicated foods, and win prizes all while watching B-ball. What’s a better way to spend your Tuesday night? Have you ever wanted to make your own personal ashtray? Or maybe your own ceramic pipe? 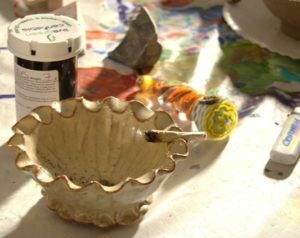 Puff, Pass & Pottery is the perfect place to hone your craft. Learn to make your own pieces from local potter and cannabis enthusiast Austra Obringer. You’ll be able to create your own pieces, select a glaze color, and pick your piece up (or have it mailed to you) after firing. This event is 21+ and BYOB. 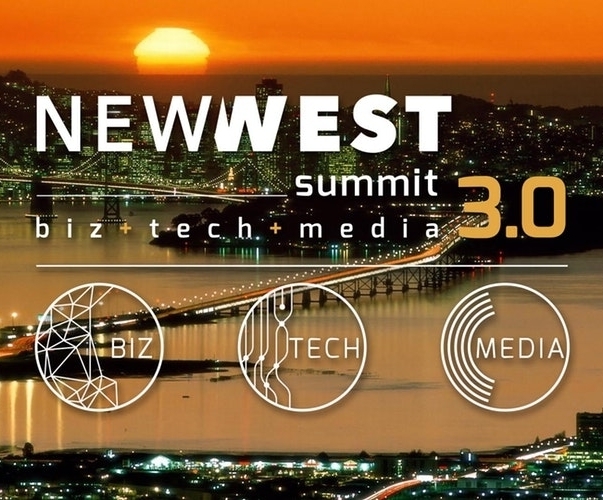 Come learn about the intersection of cannabis, business, technology and media at the third annual New West Summit. If you’re looking to get into the cannabis industry, this is one of the best business conferences you can attend. 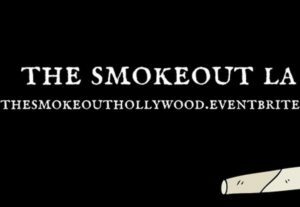 You’ll hear from prolific speakers, network with top cannabis companies, find investors for your business idea and have a ton of fun at the after parties. Spend an evening escaping reality as we know it under the influence of a little cannabis. Get fully immersed in virtual reality using HTC Vive headsets while indulging in the unlimited cannabis flower and concentrates sample bar. Flower will be provided by Flow Kana and Snow Till; concentrates from Firefly and Davinci; and edibles by To Whom It May and Baceae. 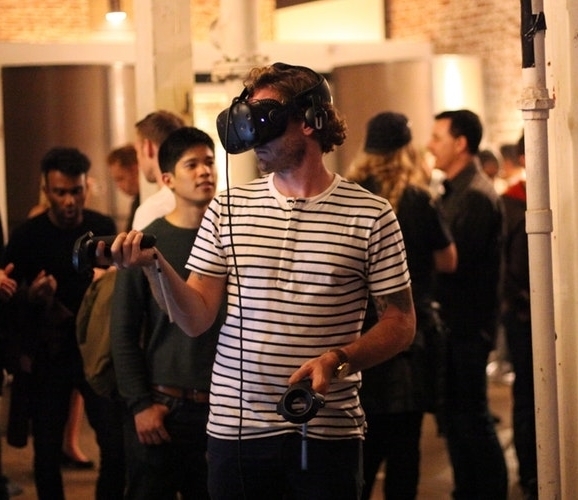 If you’d rather watch than participate in VR, you can see a Google Tilt Brush artist create 3D projected art live. Sponsored by Cannabis Chefs and Happy Hippy Co., you’ll learn to cook with weed from celebrated culinary cannabis pros. 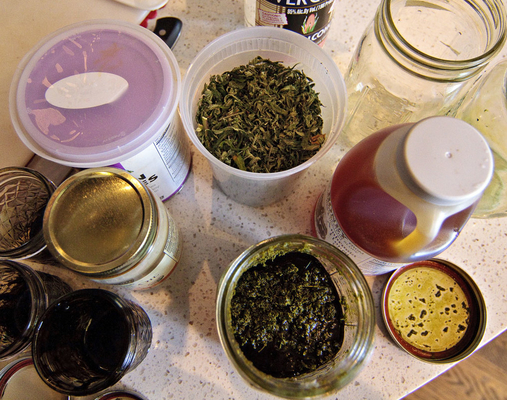 You’ll learn different methods of infusion, how to properly dose your food, and discover new cannabis recipes to liven up your edible routine. 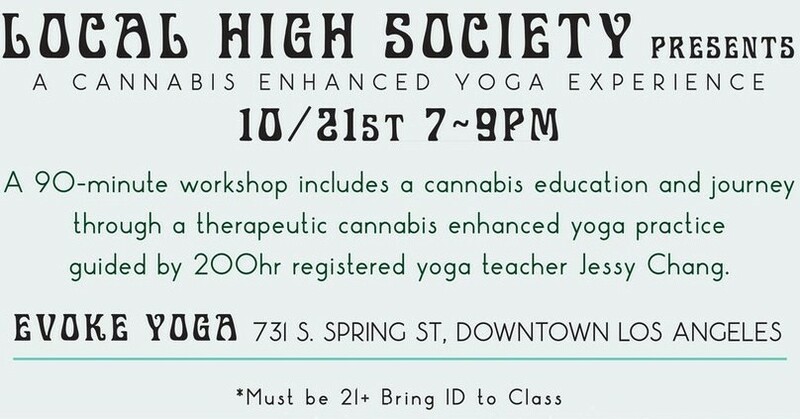 The class is cannabis-friendly, though BYOB, and you must be 21+ to attend. 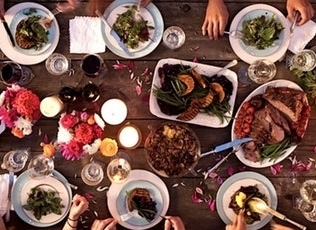 Want to spend an evening enjoying a culinary experience infused with high quality cannabis? Indulge in dishes made with Elevated Cooking Oil, a THC infused oil that comes in popular flavors like garlic, lemon and habanero. You’ll enjoy flat iron strip with stone fruit compote on grilled crostini with micro greens and lemon infused oil, poached pear and fig salad with an infused oil vinaigrette and a flat iron strip with butternut squash puree. 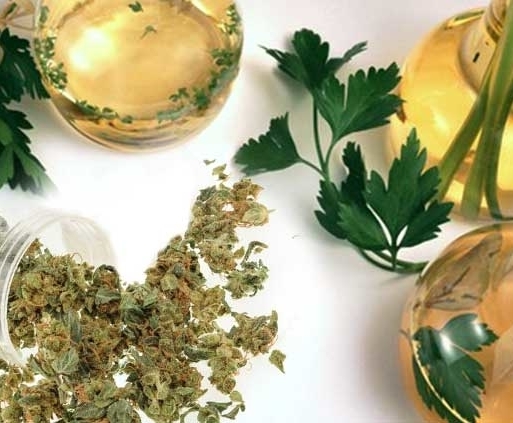 Each course is dosed with 5-10mg of THC and spaced 30-40 minutes apart. This is a 21+ event. There are plenty of cannabis events happening all over the state in October. Submerge yourself in the cannabis community and take a break from going to the same bars every weekend. Don’t forget, most of these October cannabis events require a valid medical cannabis recommendation or ID card. Don’t get turned away at the door and remember to get your recommendation from NuggMD for a quick and easy access to the medical cannabis world. Have fun!